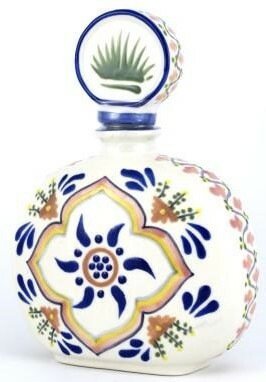 Los Azulejos Tequila Reposado is produced in Jalisco, the heart of tequila country. This is the one year aged expression of this particular line. The others being Blanco, and Anejo and Extra Anejo. 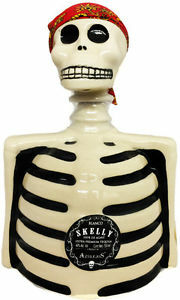 Distilled in stainless steel stills, a bright taste Lowland tequila..
Los Azulejos Skelly Reposado Tequila is produced in Jalisco, the heart of tequila country. This is the one year aged expression of this particular line. The others being Blanco, and Anejo and Extra Anejo. 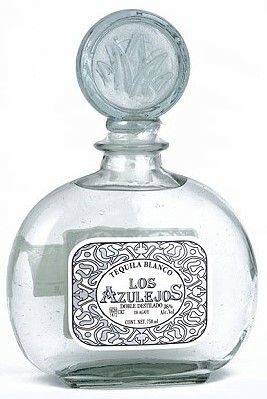 Distilled in stainless steel stills, a bright taste Lowland tequila. Aging in American Bourbon oak barrels for a minimum of 8 months, usually up to 12 months. Honey toned, lovely medium body. Agave notes with hints of bourbon oak, savory, citrus lime, grapefruit with mineral salts. Time in wood softens the flavour of warm notes of vanilla, toffee and an earth smokiness. 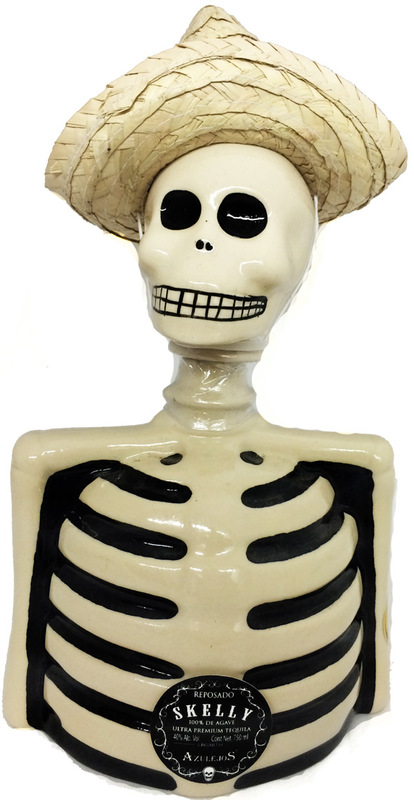 A sipping Reposado….Great on its own or in a cocktail. Delicious, smooth, and true tequila delight. Sip neat or use to add deeper flavour to cocktails. Wonderful margaritas, be sure to use fresh juice and Grand Marnier®, anything less would be an insult to the tequila and a waste.